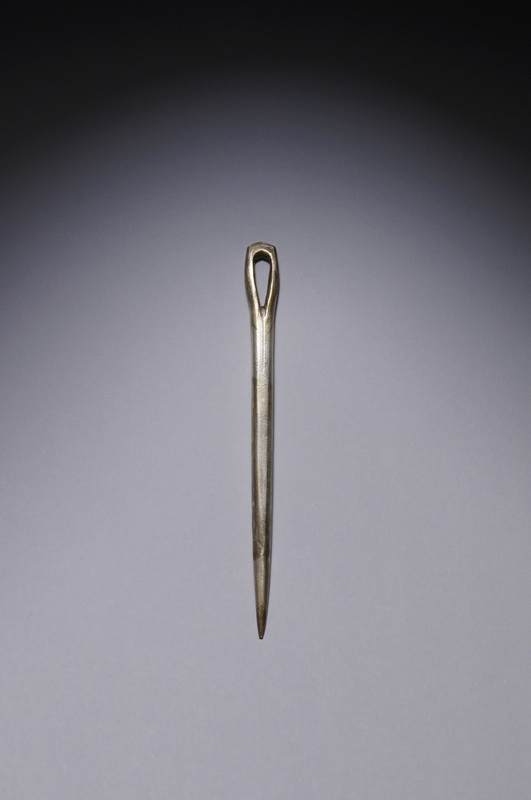 Lajlat’s silver rod is probably the object with which she is most closely associated. According to the Errustul, it was a gift from her mother, the water spirit Mirie. 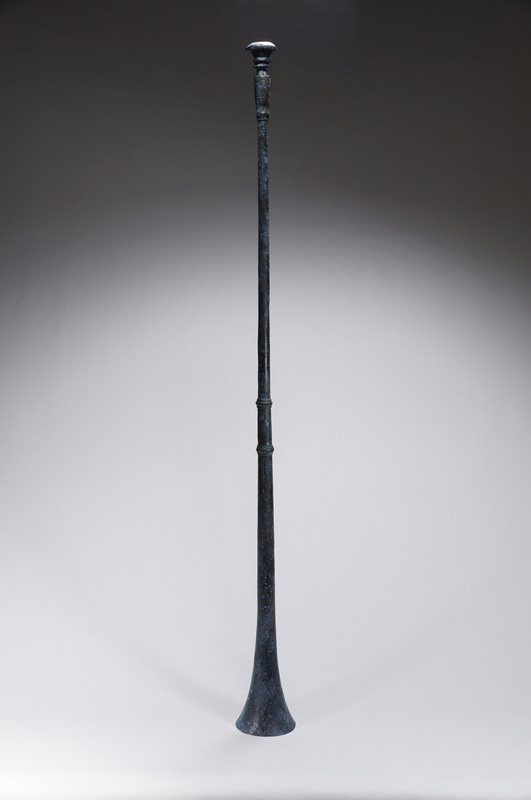 Varreian texts refer to this “tide staff” as having power over the motion of waves. Occasionally, it spontaneously shifts in size, ranging between a rod about 1 meter in length, and a large needle about 5 centimeters long. These shifts occur in periods that seem to roughly correspond with certain phases of the moon. 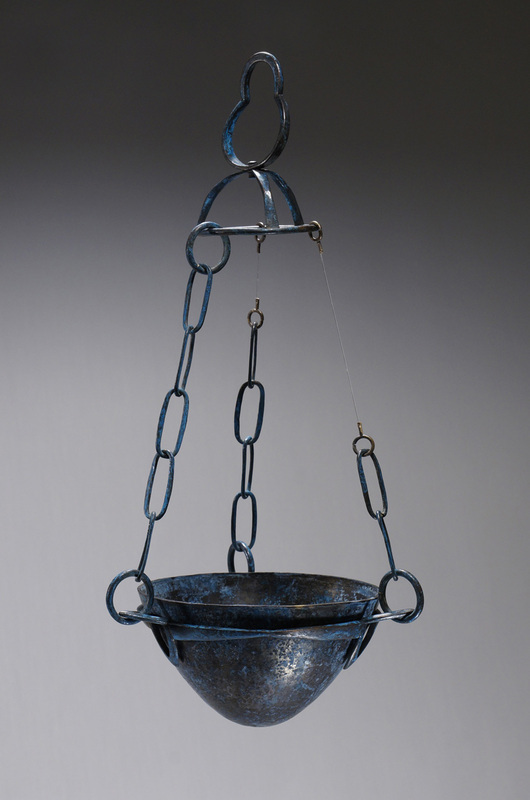 Built and used by ocean spirits, water chariots pulled by prall are some of the most frequently described objects in Varreian literature. 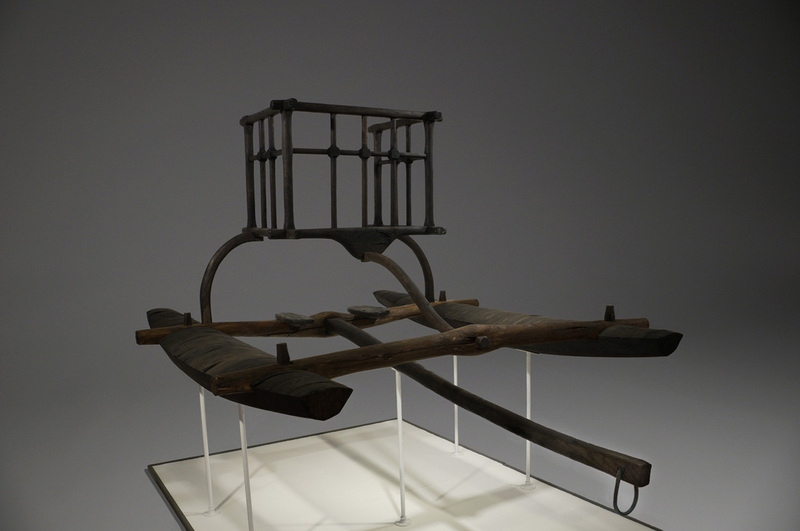 This is the only known extant example, and is almost certainly the chariot Lajlat drove across many of the world’s oceans. The actual efficacy of such a mode of transportation remains unclear, though tests indicate that top speeds as high as thirty knots may have been possible. Music seems to have been an important element of Varreian culture, and their musical instruments have been unearthed with relative frequency. However, the distinctive straight form and concave bell of this particular trumpet differ considerably from similar examples. This fact, and its prominent location in proximity to the other exalted artifacts in the tomb, suggests that it may actually be Lajlat’s fabled trumpet tLethindras, which is said to have allowed her to command and communicate with the seabirds in her service. 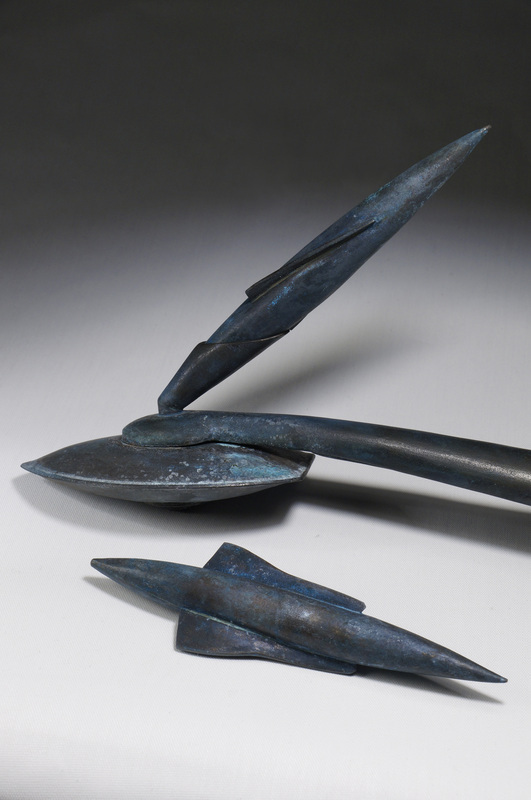 Made almost entirely from copper to maximize conductivity, the hyviir das was one of the most fearsome weapons of the storm god Heriith and his subjects. 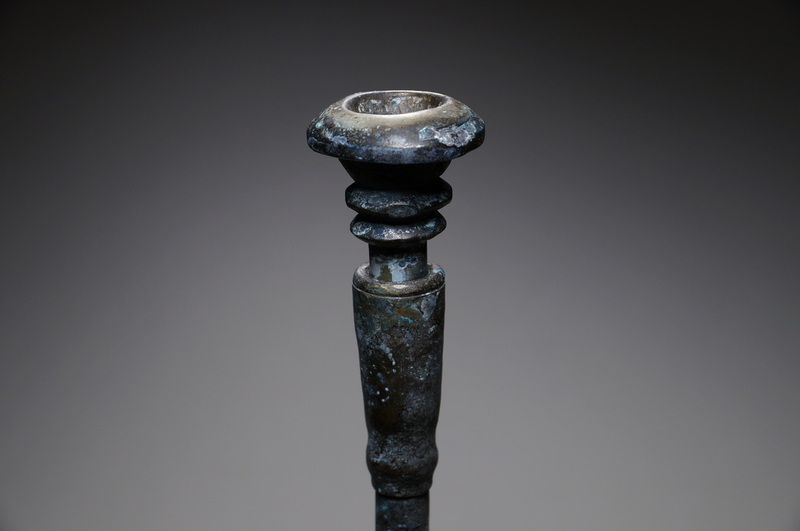 This example remains one of the most complete discovered to date: it retains its banner stone as well as a pair of pristine darts, which are elsewhere known only from their petrified, expended state. It shows only minimal signs of wear, suggesting that it had never been used before entering Lajlat’s possession. 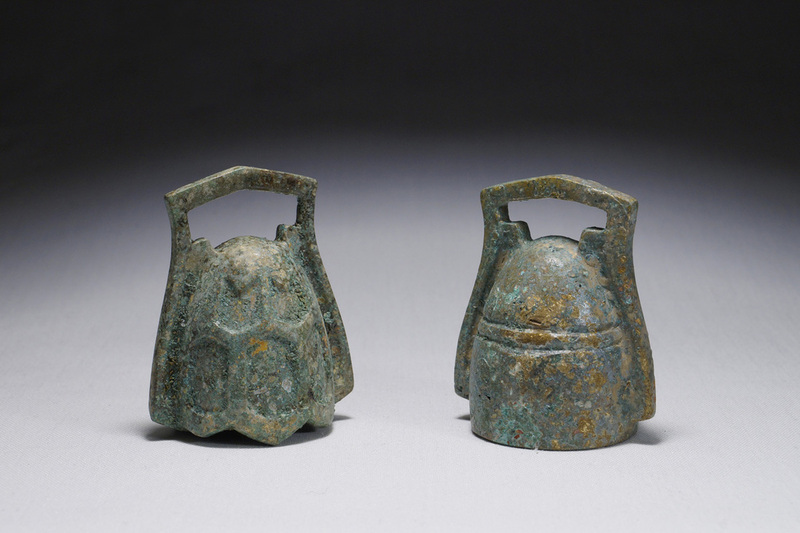 The bells found in the burial chamber are as yet unprecedented in Varreian archaeology, and are considerably older than the other artifacts discovered within the tomb. It seems likely that they are the bells of Aruz the deathlord, which Lajlat acquired to gain access to the sap of death and the sap of life. This parabolic bowl, and its suspending harness, collected sap from Uormaal – the tree of life – which could recall the souls of the dead to the living world. It would have hung from a spile on the tree itself. The sap of life, along with sap from the parallel tree of death, was the main object of Lajlat’s quest in the Errustul. 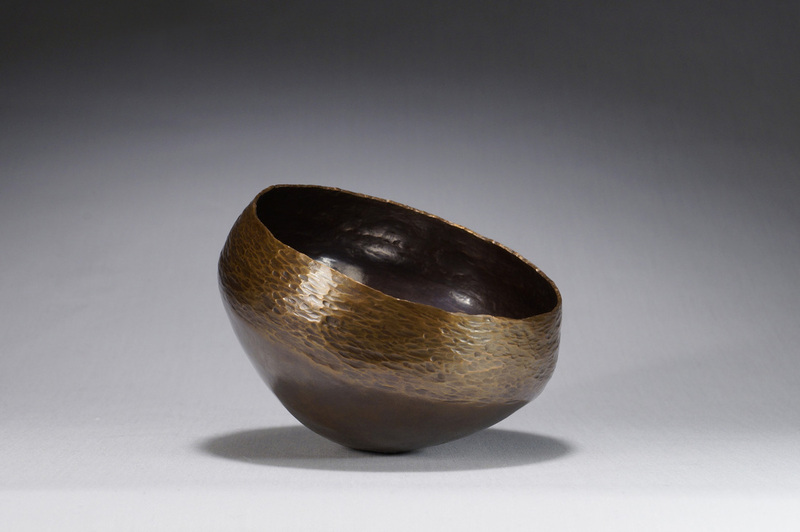 The counterpart of the example above, this bowl was made for collecting sap from the tree of death, Eartan. Although lethal, the sap was said to have preservative and restorative properties which the metal seems to have absorbed. This would account for the near-perfect condition in which it has remained. 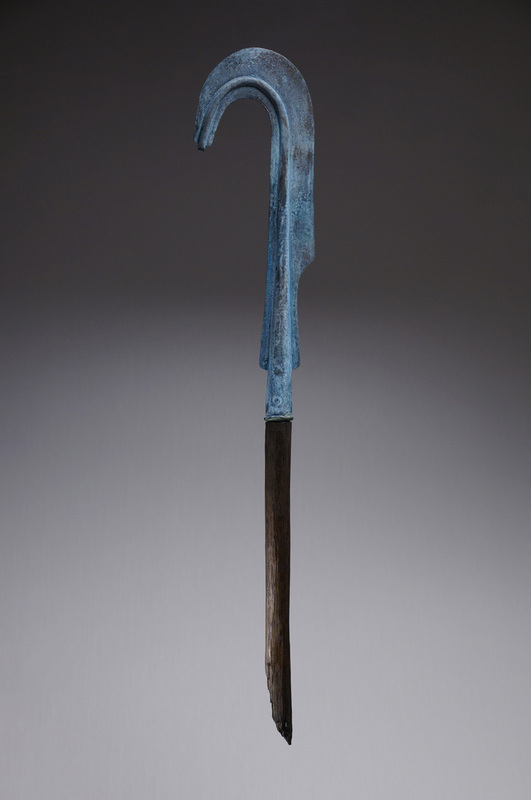 The crook-scepter was one of the symbols of Varreian royalty. 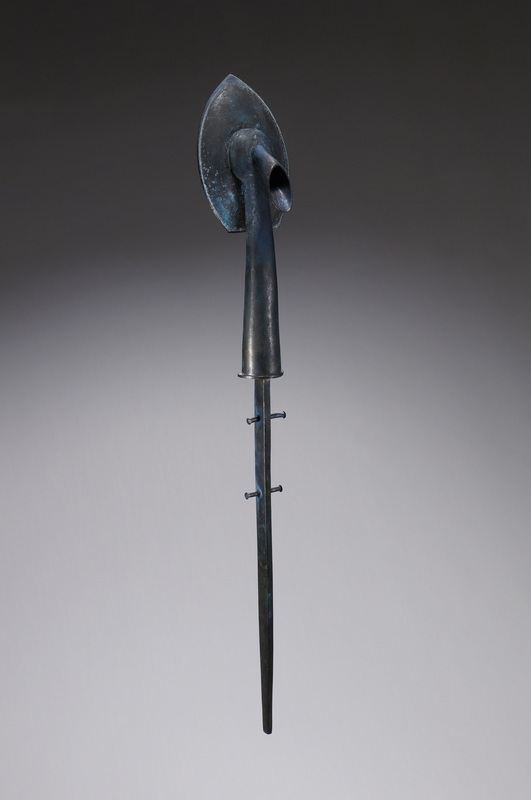 Although it was only used for ceremonial display, its form is an adaptation of an archaic staff weapon, the sheriit, which by Lajlat’s time had fallen into disuse in favor of the spear and the sword.